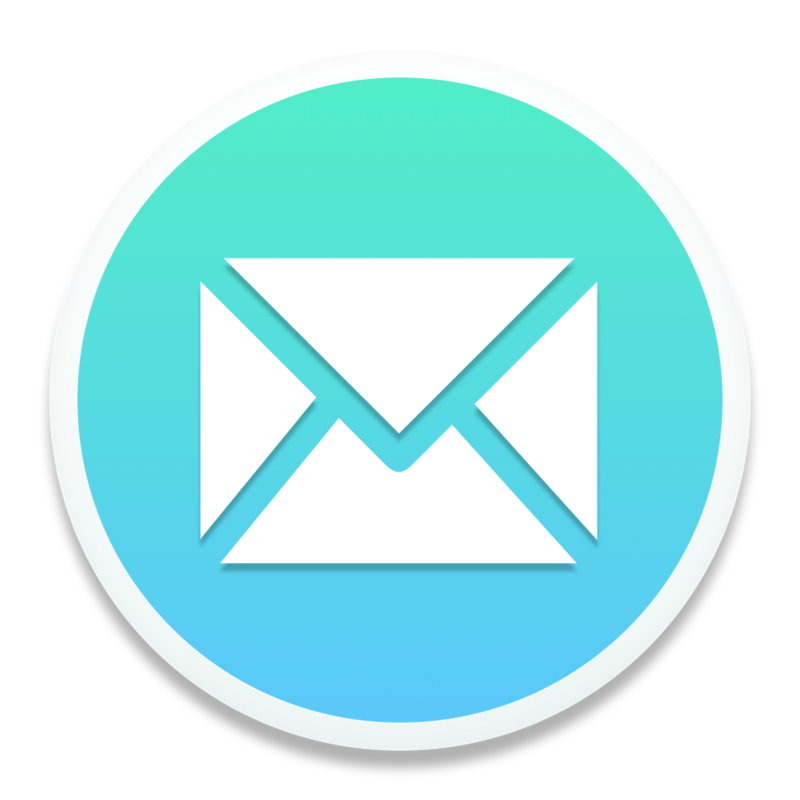 No—unfortunately Mailspring does not allow you to move messages / conversations in one email account to another connected account. While this is technically possible and supported by other clients like Thunderbird, Mailspring only allows you to move messages to folders / labels within the same account. We may add this functionality in the future if it's a popular request.